PLEASE EMAIL : Just4keepers.wa@gmail.com if you are interested in joining J4K in Florida. 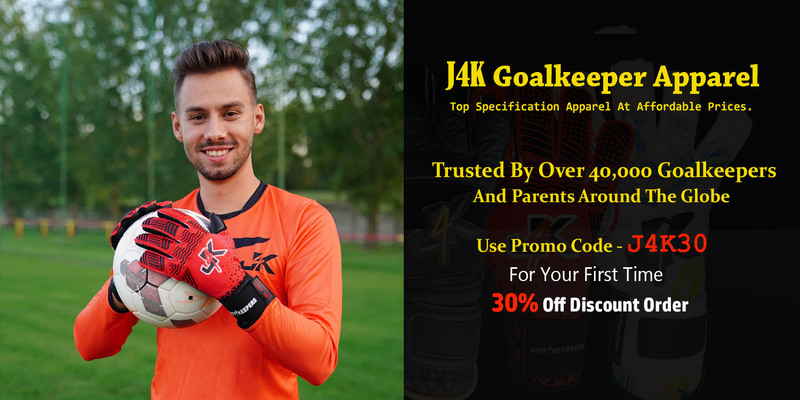 Just4keepers has helped more goalkeepers gain a college scholarship, more than any similar goalkeeper coaching organisation in history.So, come and attend the J4K Goalkeeper Scholarship ID Residential here in Florida, were we will train and showcase you everyday. What You Get As Part Of Your Training At The J4K Residential. Full Weeks Training, Board And Transportation. We Will Showcase You EVERY Day With Live Streams! 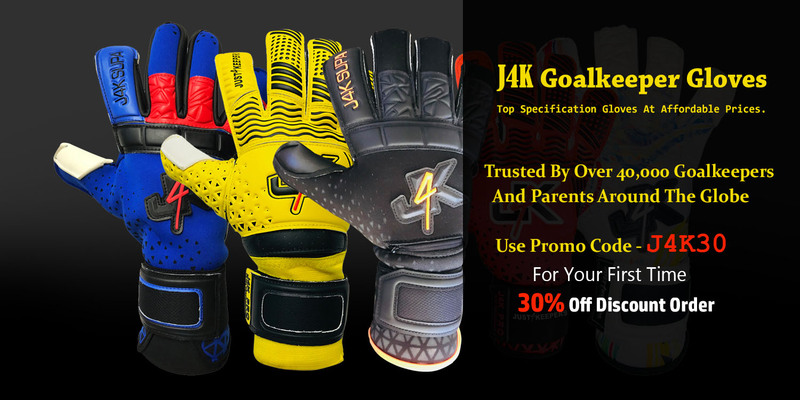 Please Note: At present there is only six goalkeepers per week allowed to participate and places are given on a first come, first served basis.IMPORTANT: Because we want to make sure we can 1000% help you achieve your goalkeeping dreams, you need to contact J4K first via the form below. After receiving your email, we will contact you to ask a few questions. 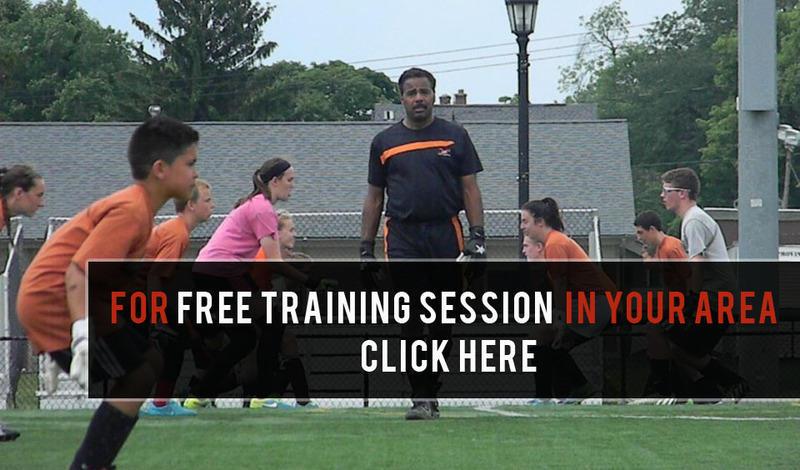 We only invite goalkeepers who we believe we can help gain a college scholarship, so we will not be like most companies and just take your money! 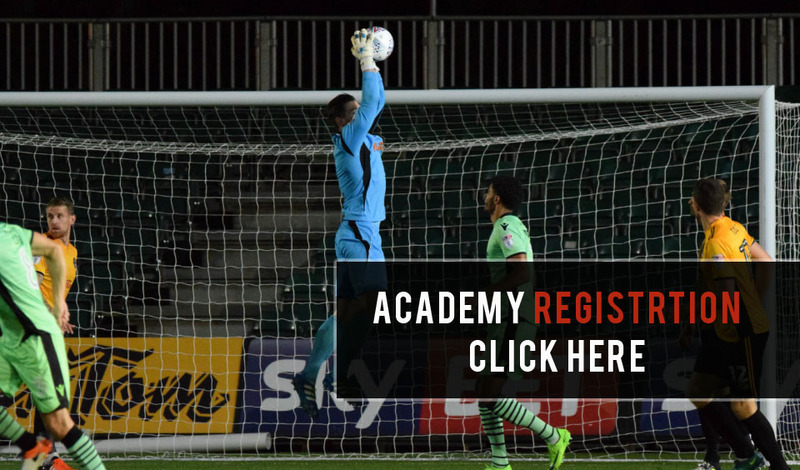 So if we invite you to attend, you should have confidence in knowing that we believe we can help you achieve your goalkeeping dreams.